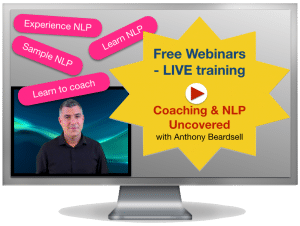 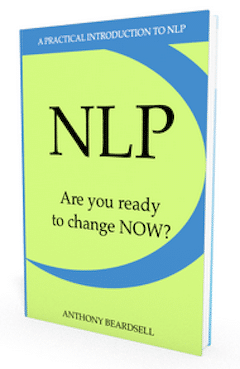 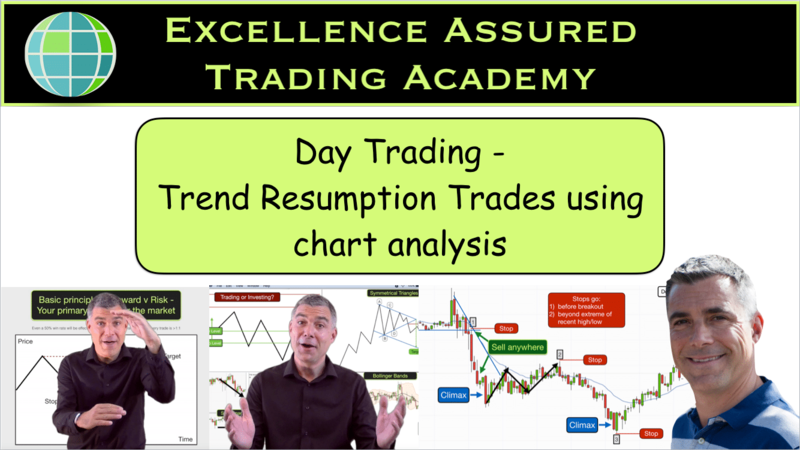 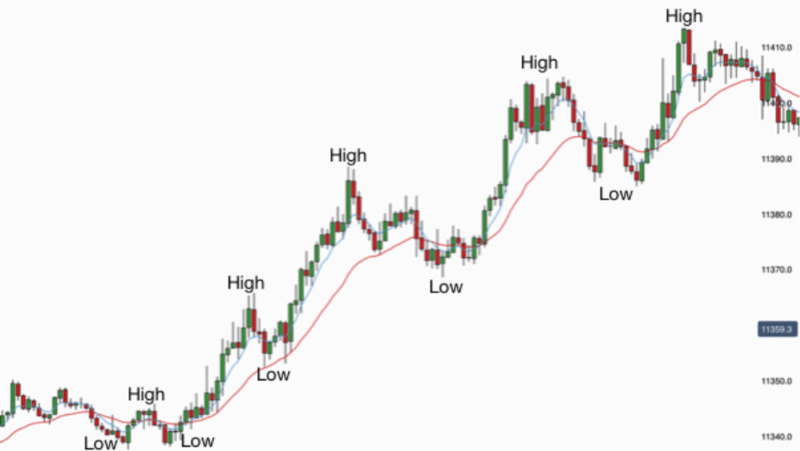 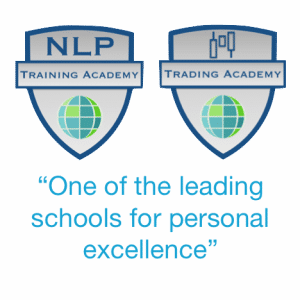 Continuing our series of videos on day trading chart analysis. 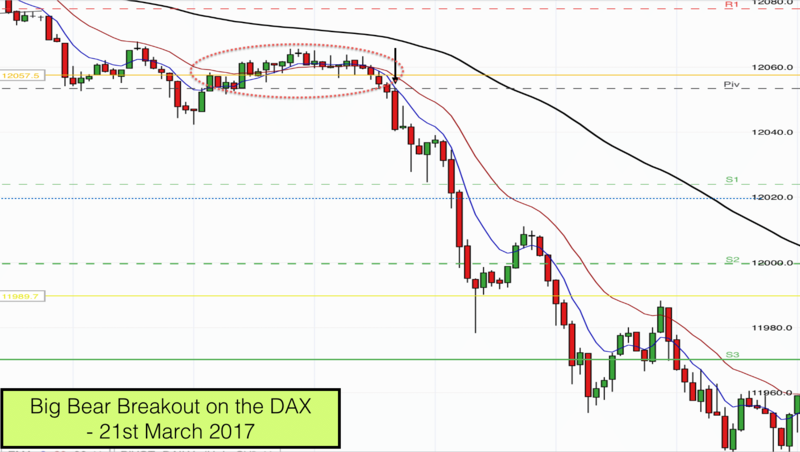 In todays video we review a few trend continuation trades from this mornings price action on the DAX. 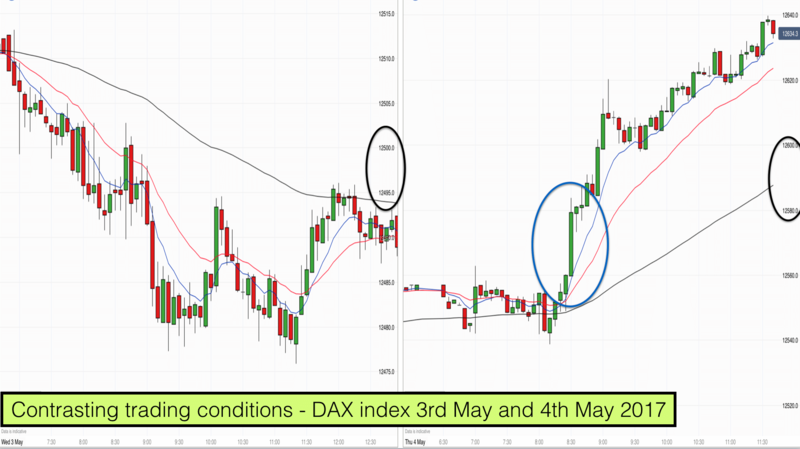 Two mornings and two very different trading conditions on the DAX index over the last two days.